If you live or play in Jamaica Plain, then you're probably no stranger to First Thursdays, a monthly art stroll sponsored by JP Centre South Main Streets. This long standing tradition of showcasing artists in businesses along Centre and South streets in JP has been given new life; and with that Boston Handmade has launched its 3rd Annual Trunk Show Series. Previously held at Lush Beads in Lowell and at Cristina Hurley Jewelry in Canton, this series provides Boston Handmade with an opportunity to connect with the community, inspire creativity and enrich the lives of others with our passion of all things handmade. The Boston Handmade Trunk Show Series is held every First Thursday at Stephanie Cave Design Studio, located at 7 Green Street, from 5 – 8 pm. 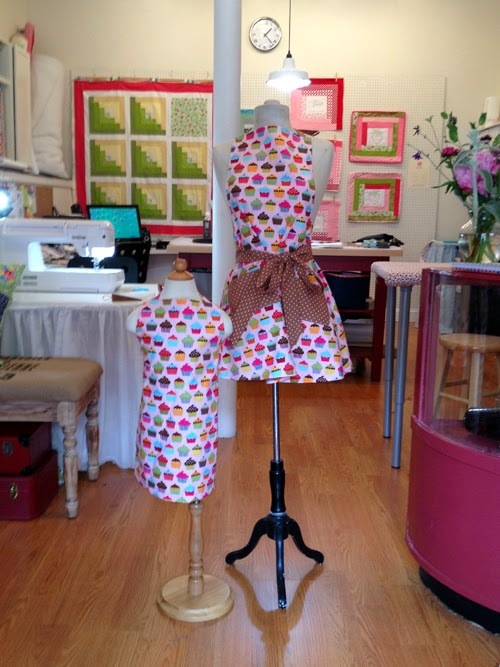 Stephanie Cave Design Studio is a stitch salon, specializing in handmade home and baby accessories and necessities; custom home décor and sewing classes. Our next group trunk show is taking place August 7th, featuring the work of Jessica Burko, Linkouture and Enchanted Hue. Meet our talented artists and enjoy refreshments at the studio! 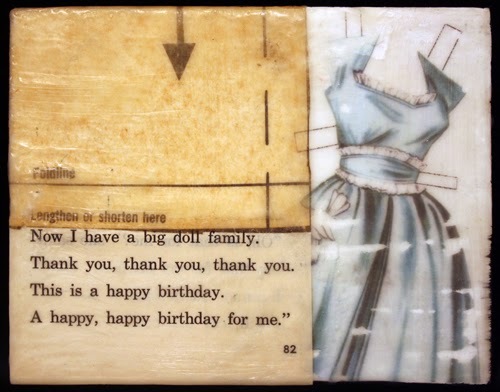 Jessica Burko works in mixed media and encaustic collage. She uses original, found, recycled and reclaimed objects to create one of a kind pieces of work. 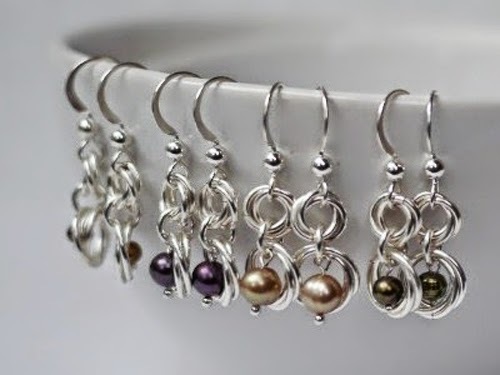 Bev Feldman of Linkouture specializes in crafting modern and elegant jewelry, with a love of making chainmaille pieces. When she is not making jewelry, you can find her musings on the creative side of life on her blog. 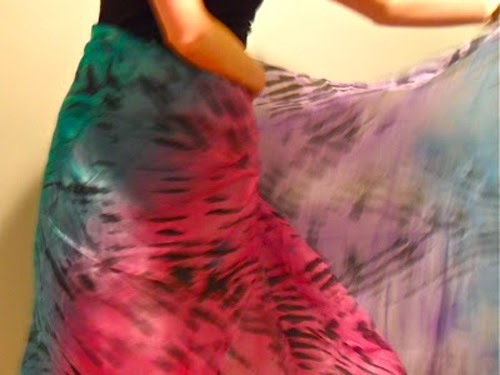 Susanne Guirakhoo of Enchanted Hue makes the most beautiful Shibori and handpainted silk scarves and home accessories. She is fascinated and inspired by organic beauty, which is clearly evident in her work.